After many years I've decided that I no longer have an interest in maintaining fanlistings. I would much prefer to concentrate on expanding fansites, or even expanding some of my favourite fanlistings into larger sites. I have a PROLIFIC number of Farscape fanlistings, which all have their own home at frell-that.com. If anyone is interested in taking them ALL over, I'd even be willing to throw in the domain name and hosting for a period of time (up for negotiation). I'm pleased to say that someone has offered to take ALL of my Farscape fanlistings, so these have now been removed from the list. This is for serious offers only, please. I've owned some of these fanlistings for nearly 10 years, and it was an extremely hard decision to let any of these go. But I've found that I don't have time to take good enough care of these anymore. I will not close these fanlistings down for at least another 6 months, and I will also be contacting members of these fanlistings to see if any of them are interested in taking over management. If you'd like to adopt one of these fanlistings, please head on over to the application page. Please note that this is not a first come, first served scenario. If a large number of people apply for a certain fanlisting, I will weigh each option. 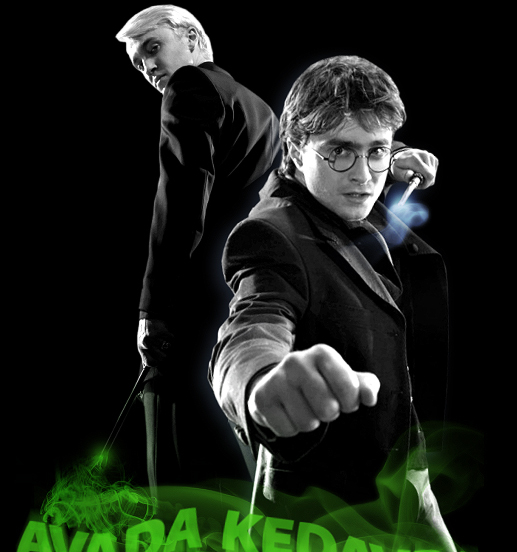 avada-kedavra.net is © banshee 2002 - 2011. Layout by Aestas Fansites.